Great location. 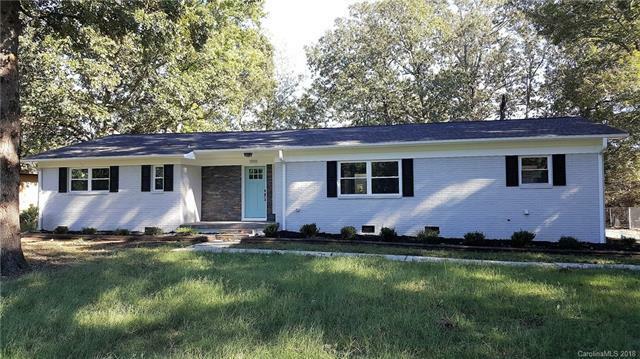 Beautifully remodeled brick ranch, stone entry, 3BR/2BA + Bonus possible 4th bedroom, dining, den or flex room. Highly desirable open floor plan. Stunning new kitchen, huge 8x4 dining island, granite counters, tons of cabinets, SS appliances. Updated baths. Large Master suite w/ gorgeous bathroom, marble shower seat, double sink vanity and huge walk-in closet. New paint, flooring, lighting. New roof, HVAC units water heater, gutters. Flat, fenced yard. No HOA. Sold by Emerald Pointe Realty.